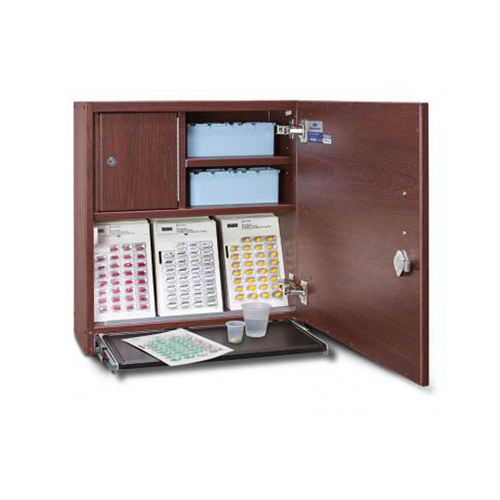 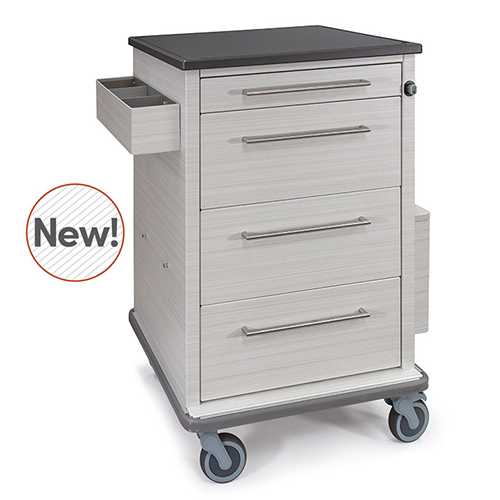 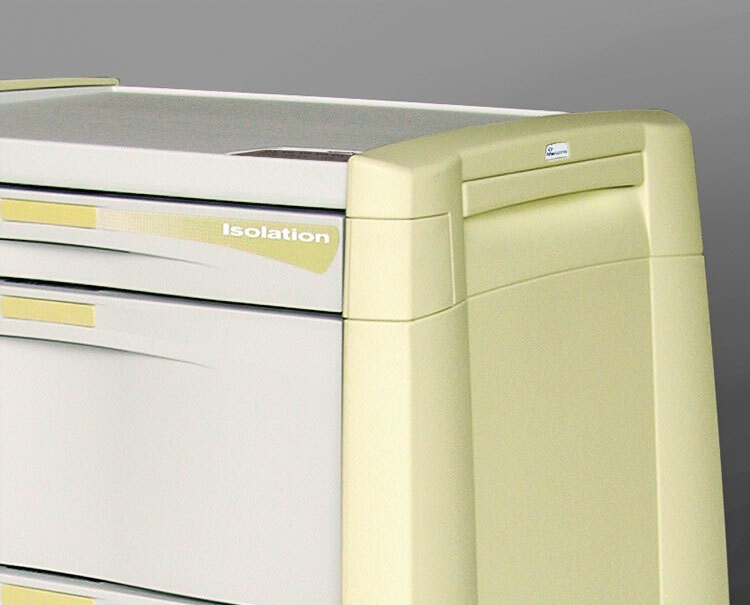 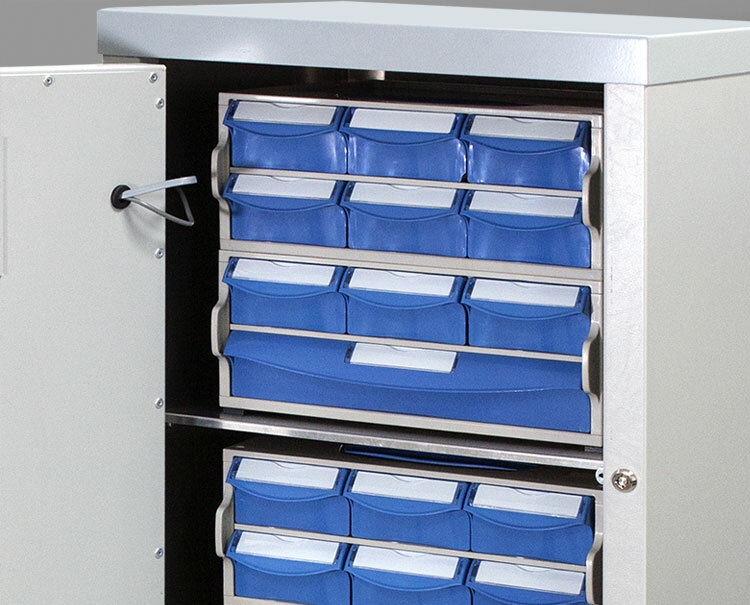 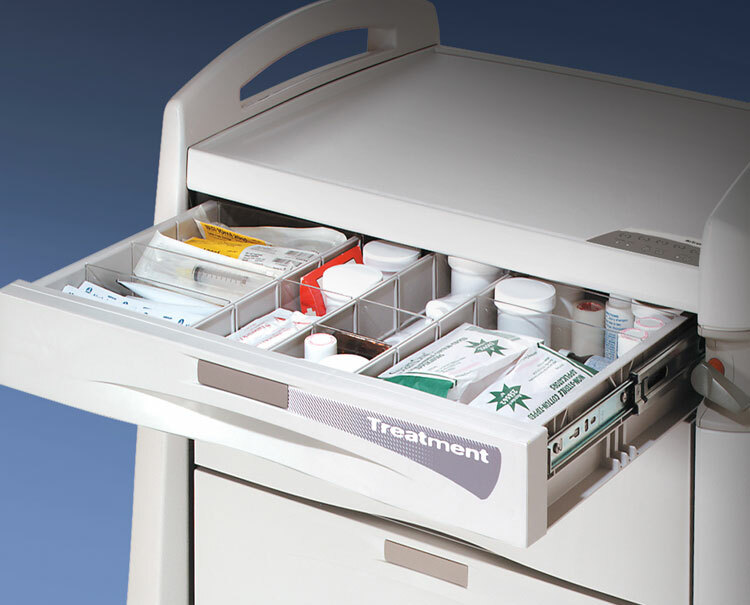 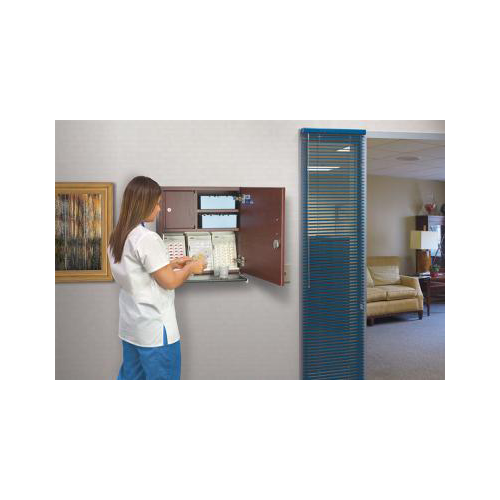 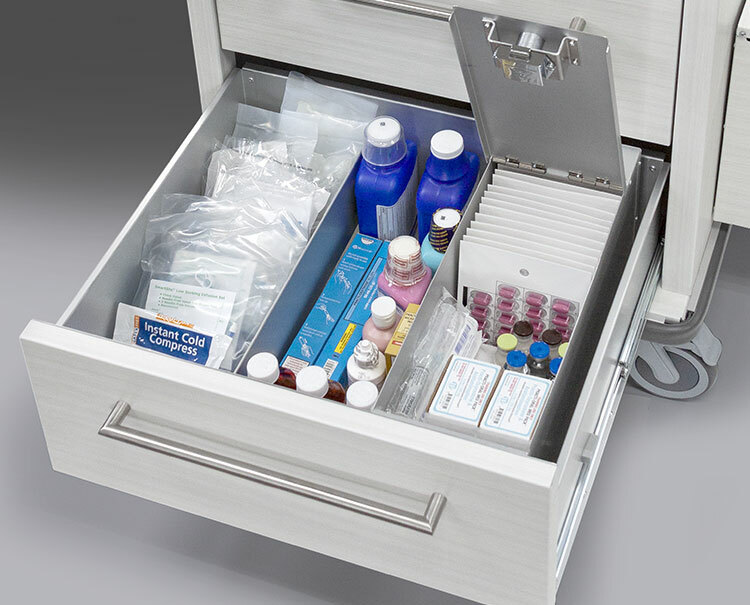 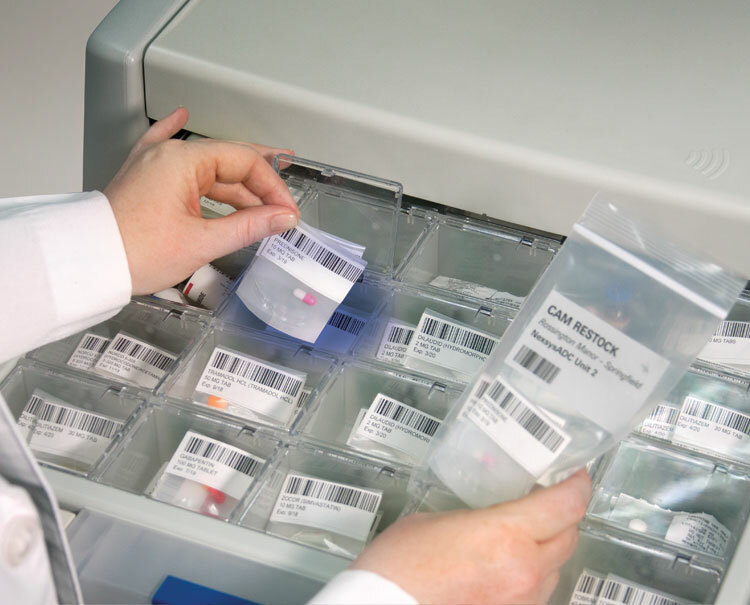 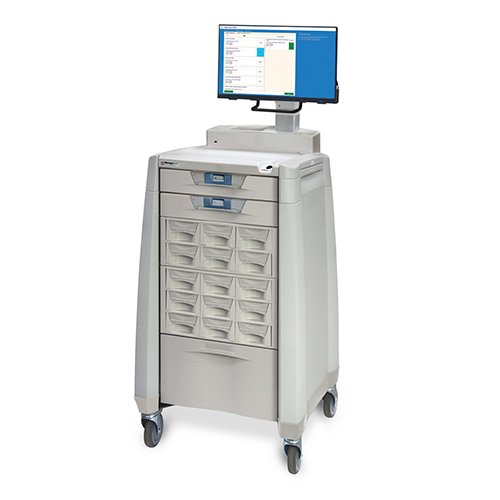 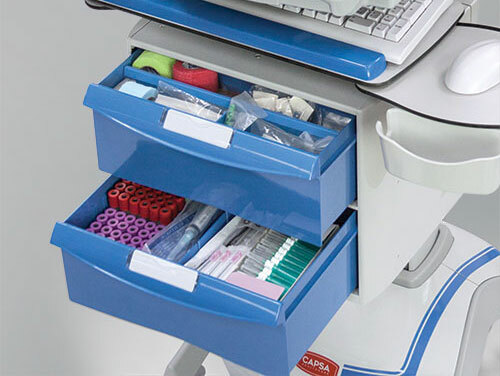 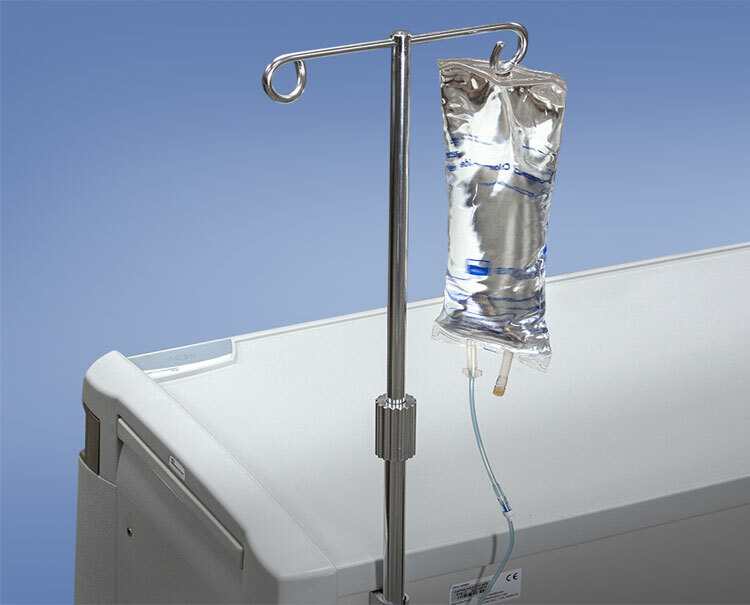 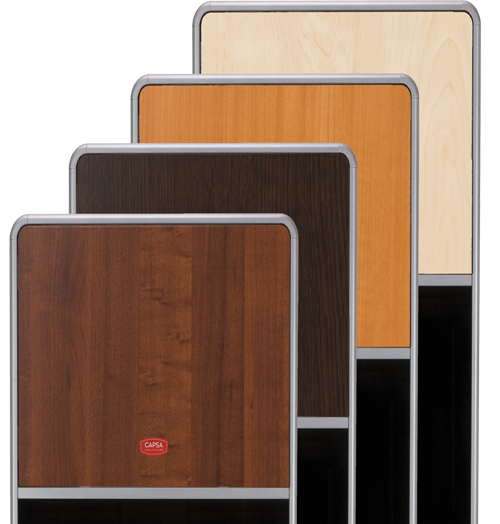 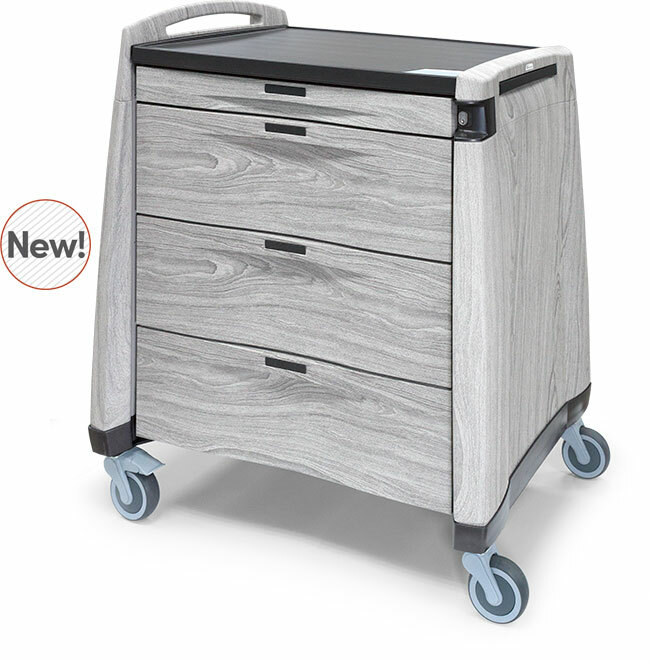 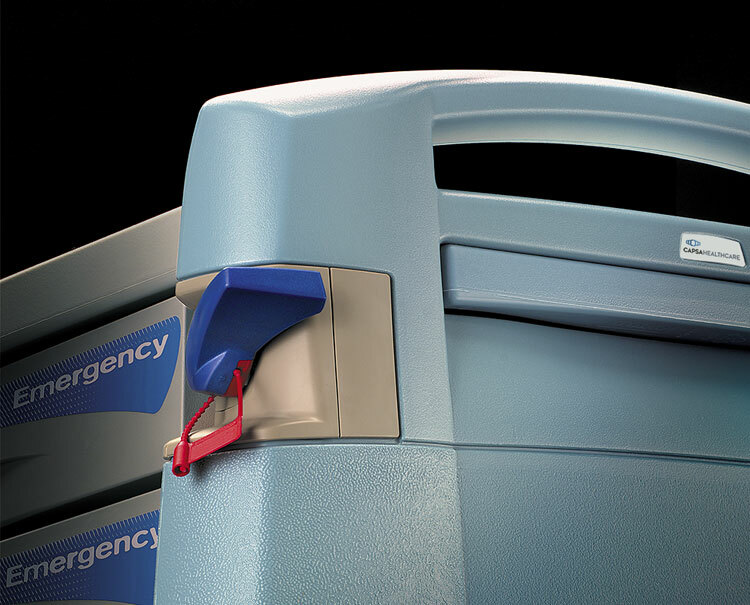 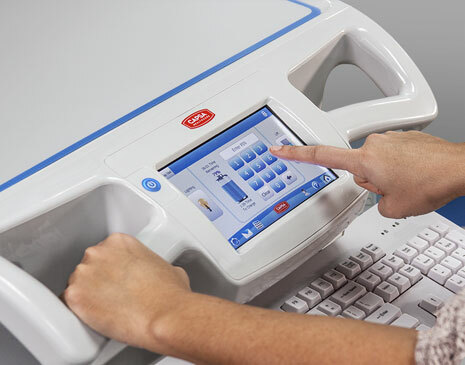 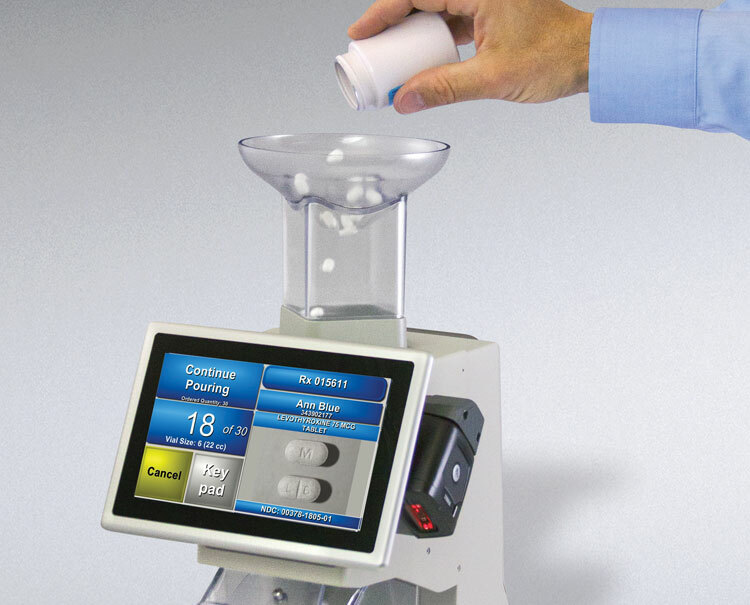 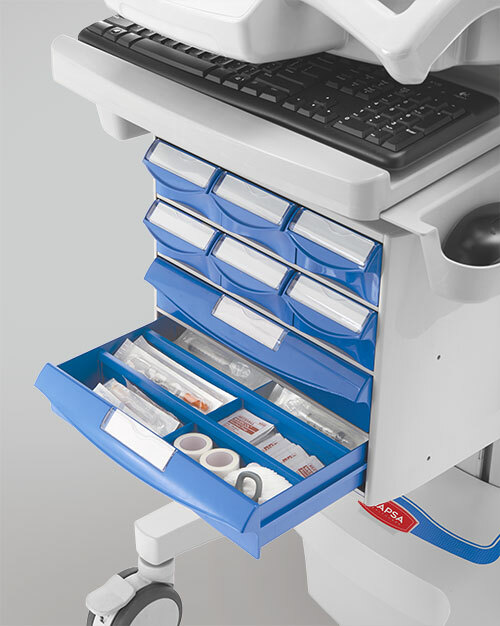 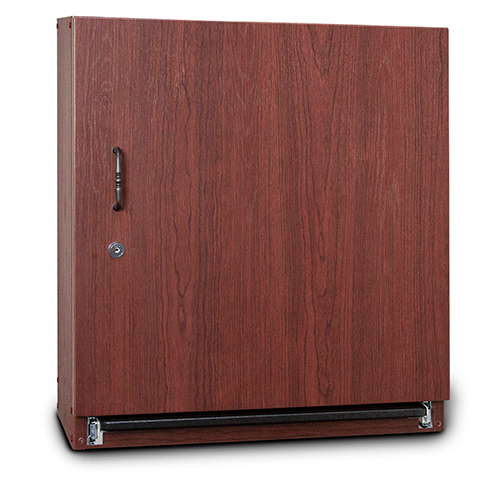 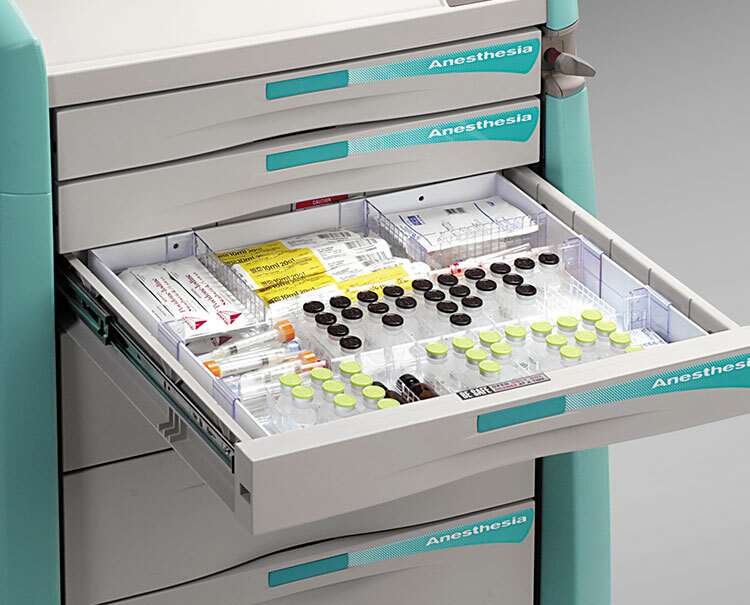 Vintage Series Medication Cabinets are perfect for in-room or small census group areas to ensure secure medication storage in your extended care environment. 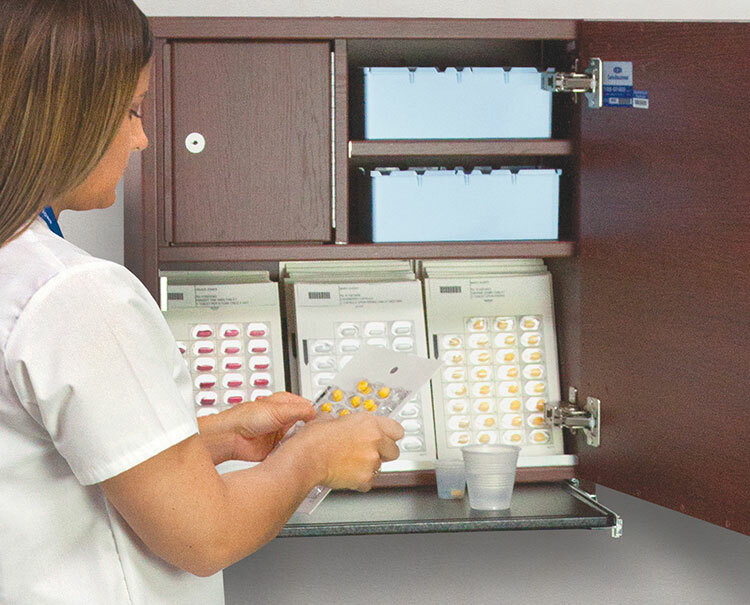 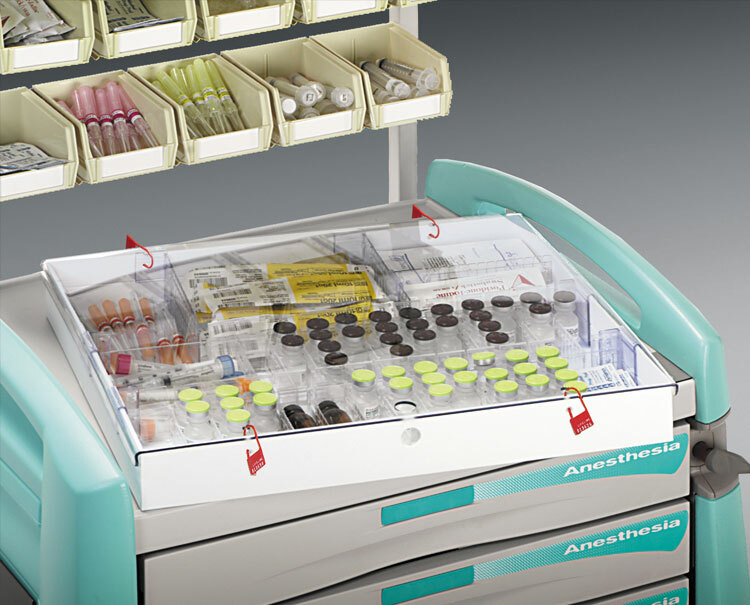 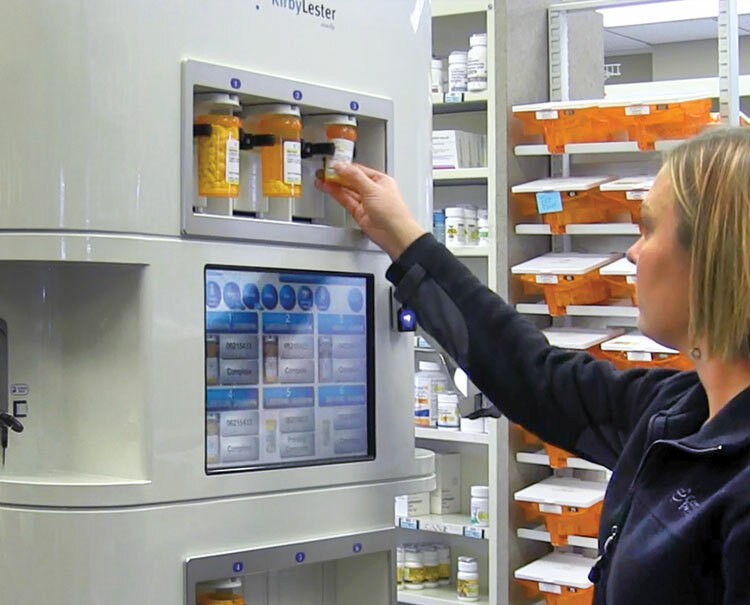 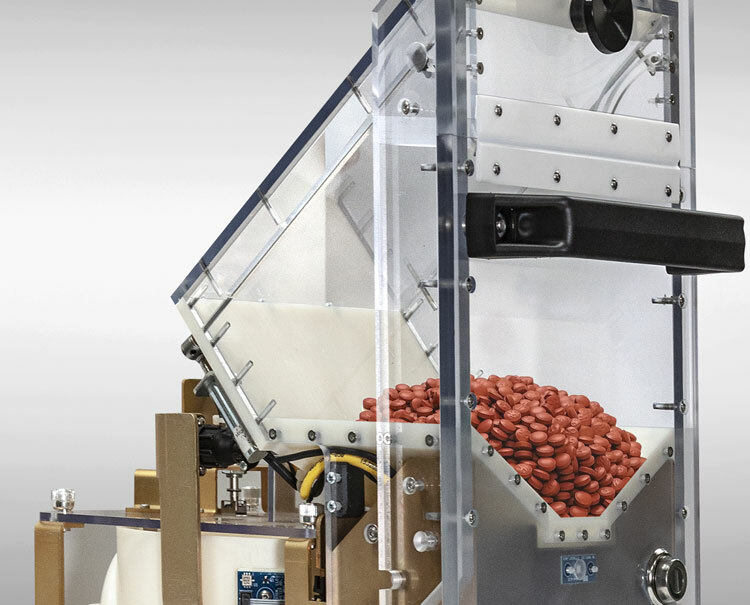 Designed to accommodate a host of medication packaging types, Vintage medication cabinets blend with your LTC or healthcare facility décor to maintain a home-like care setting. 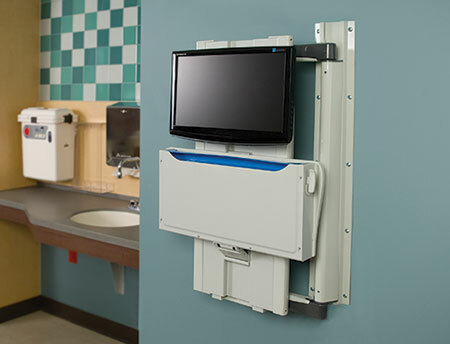 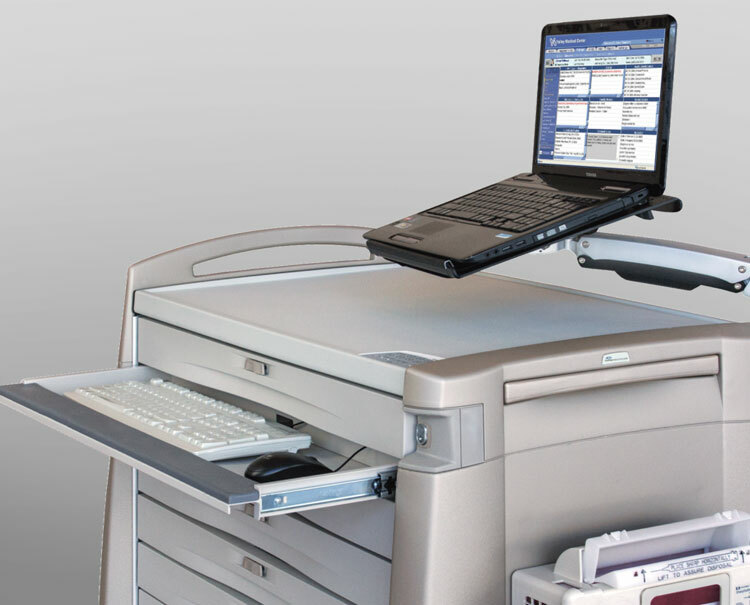 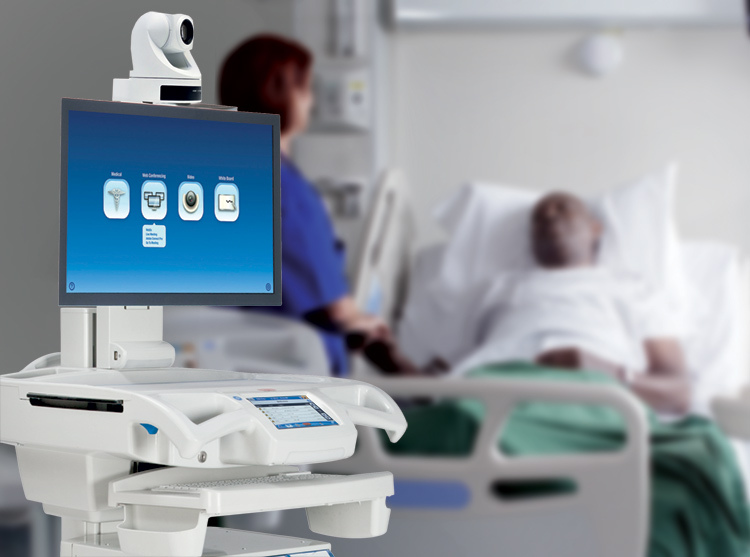 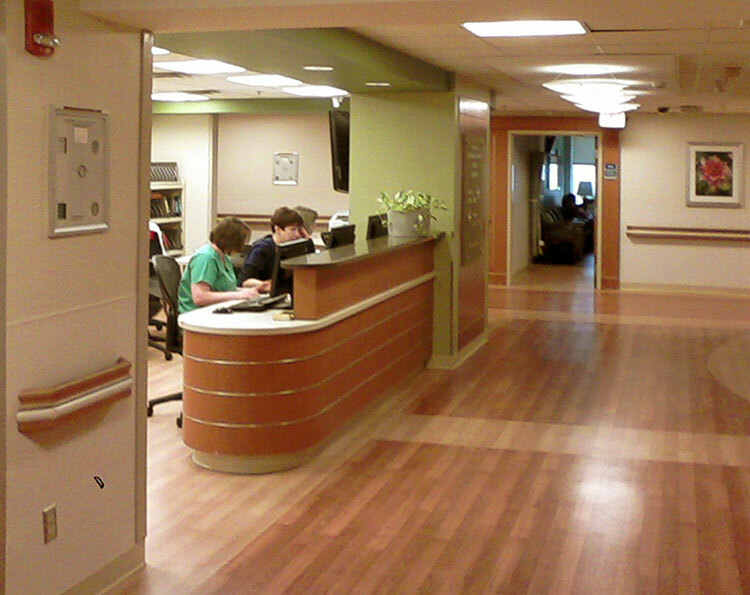 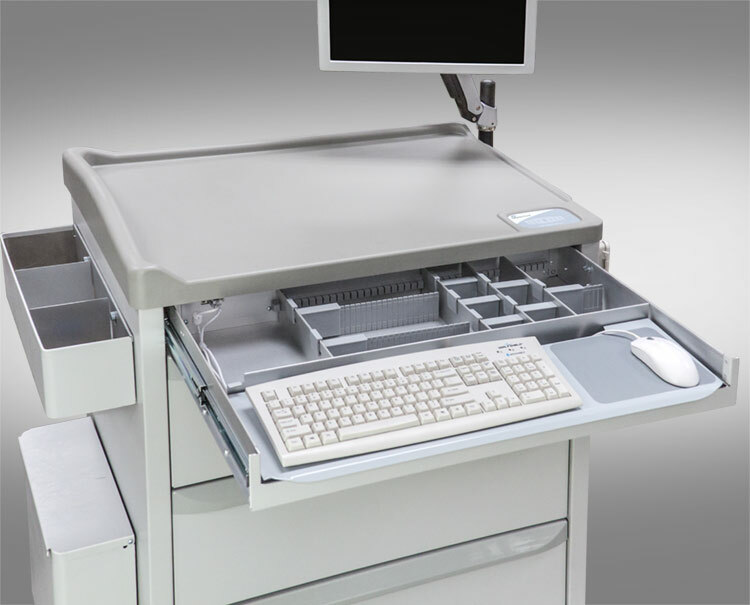 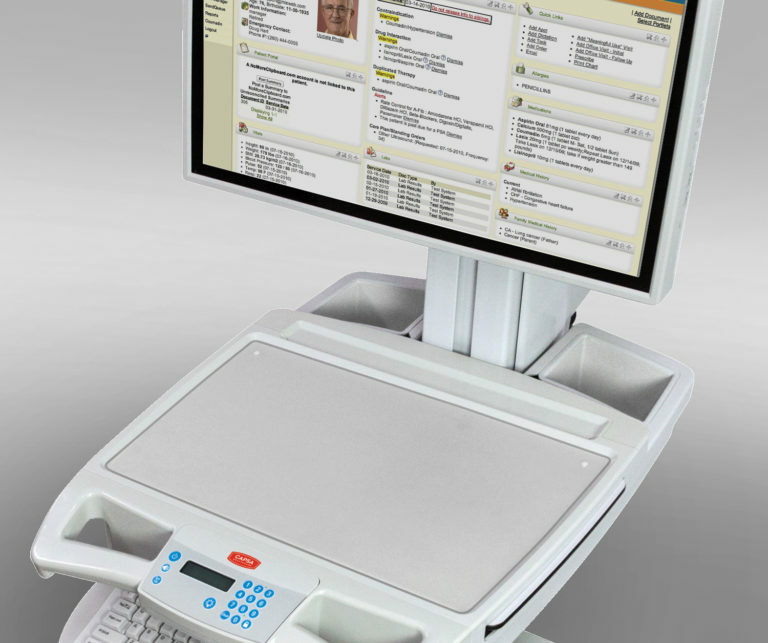 The discreet MCS-PC mounts to any wall with a maximum capacity of 30 punch cards.